This handbook is designed for the new batch of students, to be an insider’s guide to Monash University Malaysia (and its surroundings), and we hope that it will come into handy in your journey to a fulfilling university life! We undertook the task to redesign the booklet (freshen up a bit heh! ), update the contents to stay current and cleaned up the layout a bit. All the best to the first years! 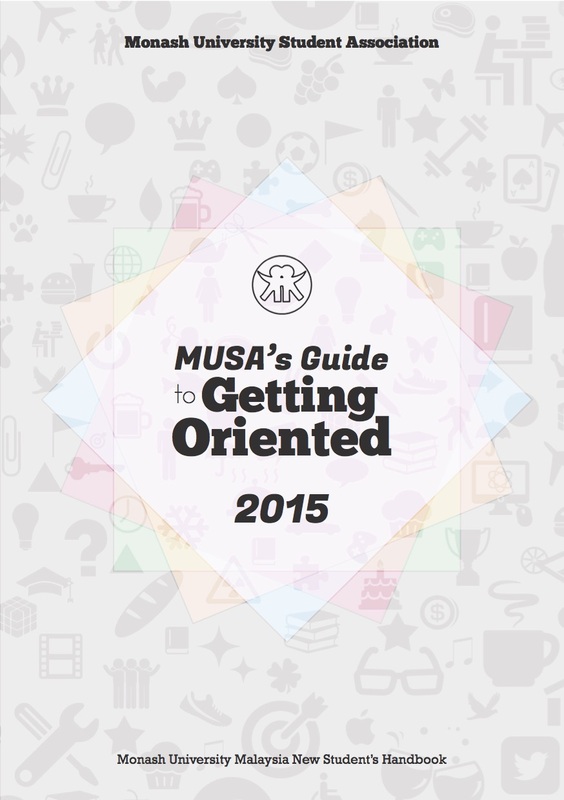 MUSA’s Guide to Getting Oriented 2015, now available for digital pdf download.